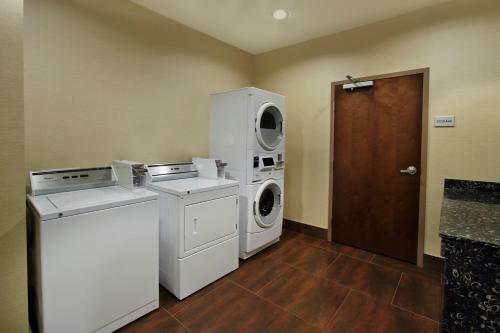 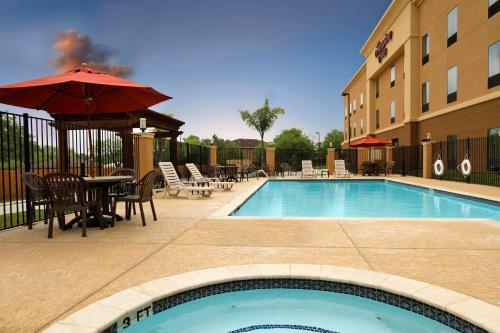 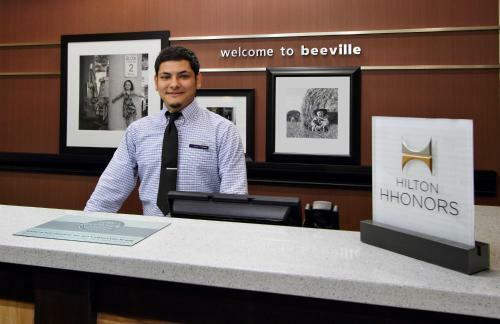 Located just 2 miles from Beeville city centre, this hotel features free Wi-Fi , and outdoor pool, and hot tub. 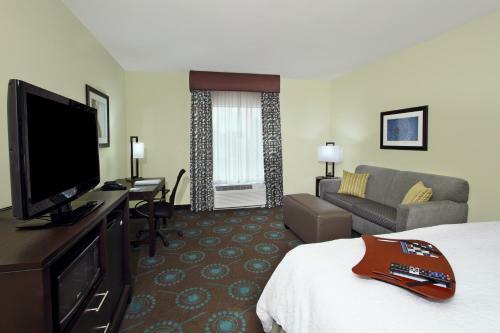 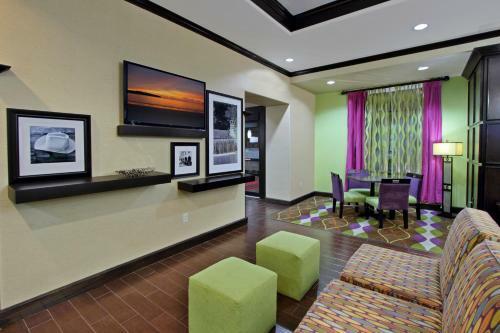 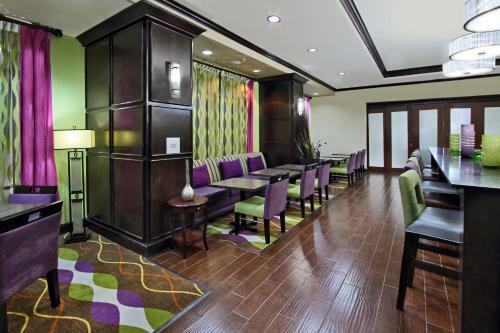 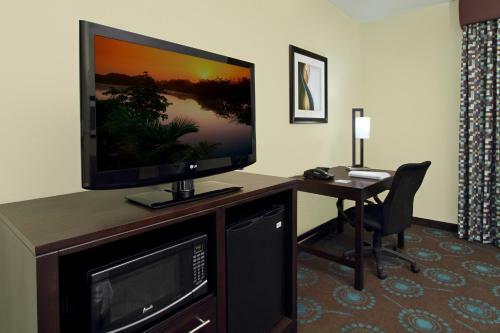 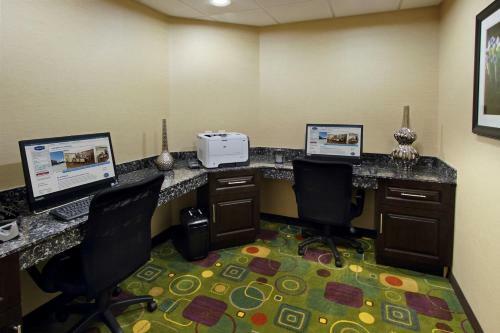 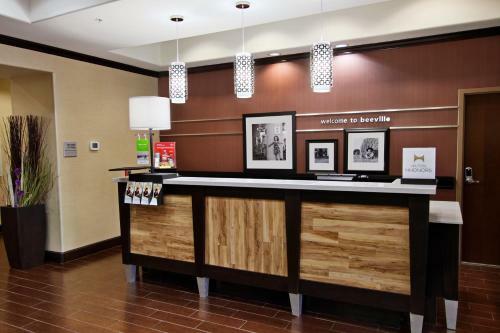 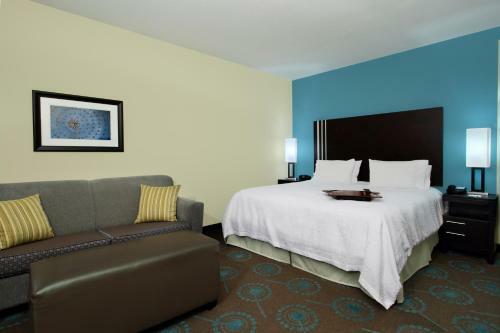 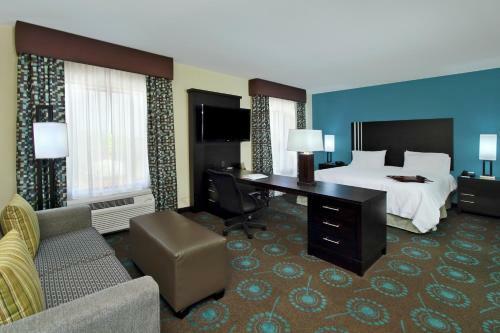 Bright, modern guest rooms at Hampton Inn Beeville are furnished with a cable TV, microwave, and refrigerator. 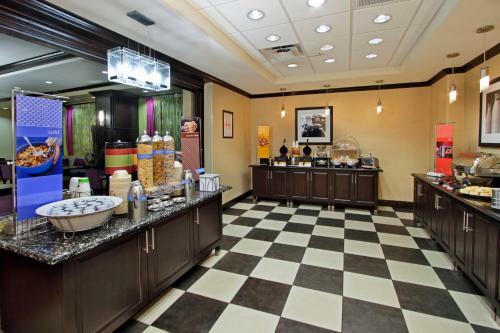 Guests can enjoy a hot drink with in-room tea and coffee-making facilities. 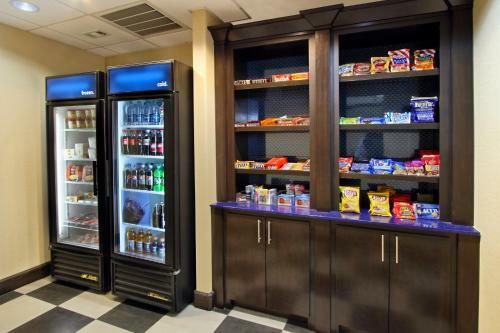 Hampton Inn has BBQ facilities for outdoor meals, and a selection of cold beverages is available in on-site vending machines. 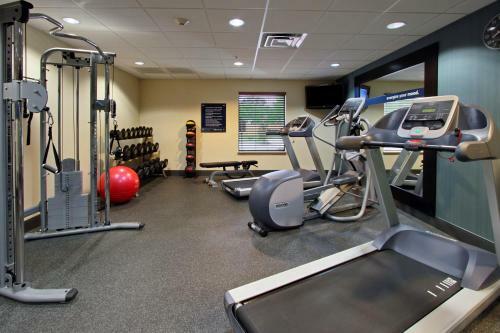 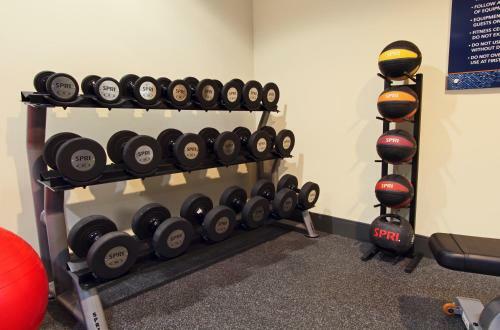 Guests can start the day with an energizing work out in the fitness centre with cardio machines and weights. 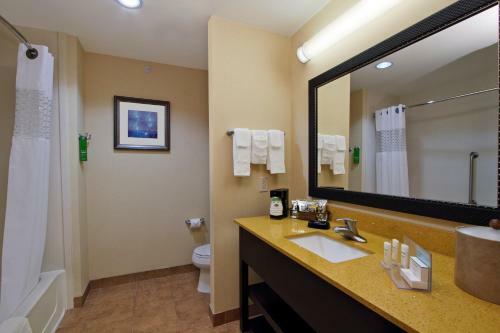 Lake Corpus Christi is 30 miles from the hotel. 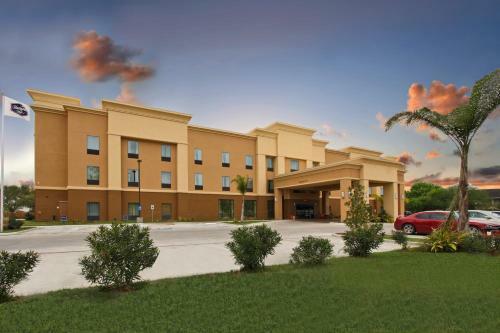 Christus Spohn Hospital is within less than 5 minutes’ drive. 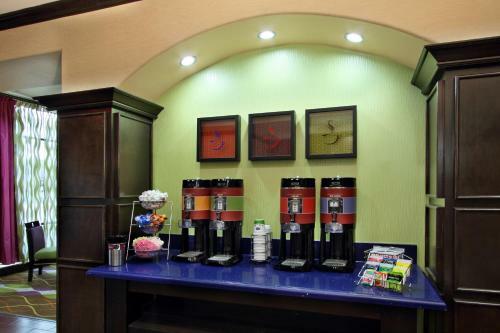 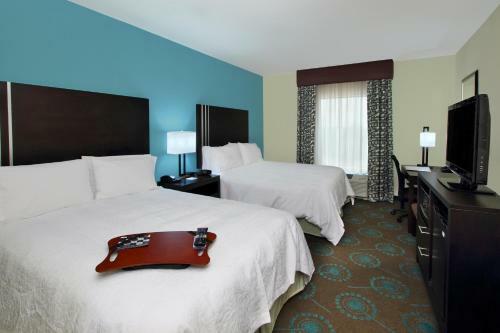 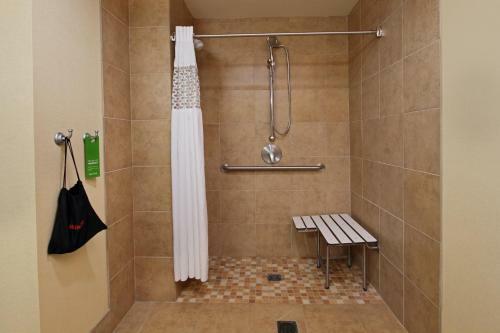 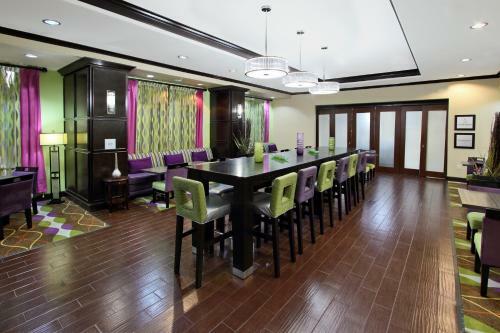 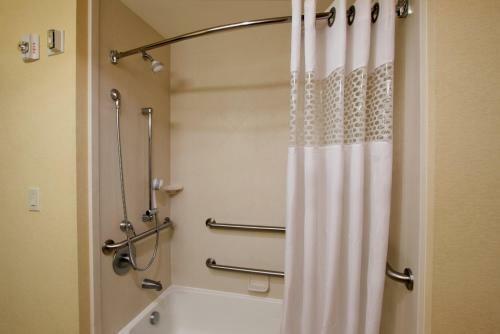 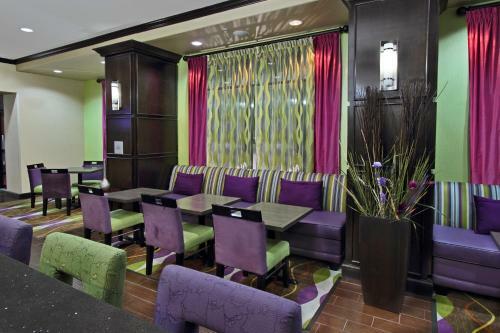 the hotel Hampton Inn Beeville so we can give you detailed rates for the rooms in the desired period.